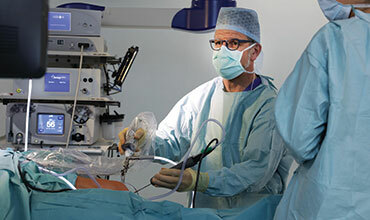 Professor Gordon Mackay is a world-renowned orthopaedic surgeon specialising in ligament and tendon repair. His patients include elite athletes and patients who want to remain active following injury. When some of the world’s finest sportsmen and women need world-leading care, they turn to sports surgeon Professor Gordon Mackay. He has worked extensively with the Scotland rugby team, Premier League football clubs, and Scotland’s Olympians. The official doctor for the 2014 Ryder Cup at Gleneagles and for the 2014 Commonwealth Games in Glasgow, the Scottish orthopaedic surgeon is based at BMI Ross Hall Hospital in Glasgow and BMI Kings Park Hospital in Stirling but also consults at Space Clinic in Edinburgh. With a father who was a professional footballer with top Scottish team Kilmarnock and a mother who was a doctor in Glasgow, Professor Mackay was destined to mix medicine and sport. 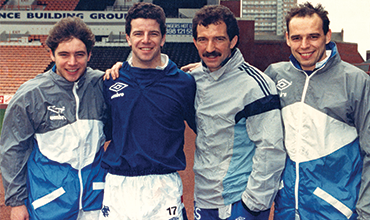 The fusion occurred in 1988/9 when he was an aspiring footballer at Rangers FC in Glasgow and witnessed the impact of ligament and tendon injuries, not least on his own career. Returning to medicine, he decided to specialise in sports surgery and went to Australia to witness the phenomenal levels of expertise of the specialists treating Australian Rules Football players. 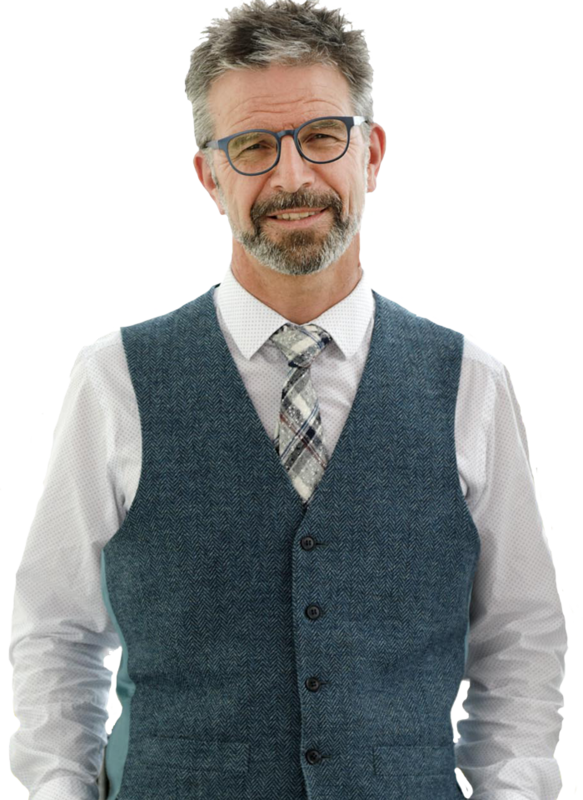 Since returning, he has established himself as Scotland’s foremost sports surgeon and has operated on many of the country’s most prominent sportsmen and women. Professor Mackay was also the doctor for the 2014 Commonwealth Games and the 2014 Ryder Cup. Professor Mackay’s invention of the InternalBrace, with the support of Arthrex, has revolutionised the treatment of damaged ligaments and tendons. It has transformed post-operative care, often halving the recovery time to work or sport after injury. 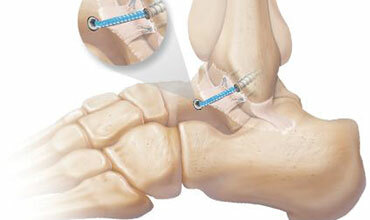 The technique was voted one of the most innovative and relevant developments in the field of sports surgery. The Surgical Outcomes System gives you, the patient, peace of mind because it allows us to compare our outcomes with those of the patients of a 1000 top surgeons, worldwide. With this system we are at the forefront of advancing evidence based medicine for our patients. The majority of surgeons do not have a system to follow up their patients and are unable to provide long term outcome information. At The Mackay Clinic we regard this patient outcome data as a priority. 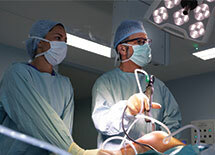 We have found it reflects best practice and, as a result, is very reassuring for our patients.